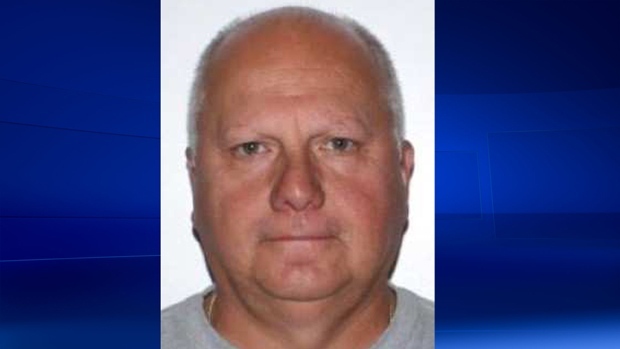 A 59-year-old man from St-Sauveur, who was once on Quebec’s top ten list of fugitives, pleaded guilty Monday to a charge of manslaughter for the death of a man with ties to the Mafia. Andre Michel Boyer gave himself up to police three months after police discovered the body of Laval businessman Domenico Iacono in the trunk of his own car in Montreal North. Police found Boyer’s DNA in the car, and launched a manhunt, but the suspect had left the country. He returned home three months later, and was immediately placed under arrest. The prosecution and the defence presented a joint statement of facts to the judge before the plea deal was approved. Boyer originally met Iacono as part of a business partnership to develop a piece of land in Laval. But the deal went sour when Boyer couldn’t come up with his share of the money to invest in the project. Iacono insisted in receiving a commission of $100,000 he felt Boyer owed him, even if he pulled out of the deal. The dispute led to a confrontation inside Boyer’s home. The accused thought Iacono was about to stab him with a screwdriver, but Boyer turned around and stabbed him first. The coroner who examined the body determined that Iacono was stabbed at least 32 times. Boyer will be sentenced on July 31.